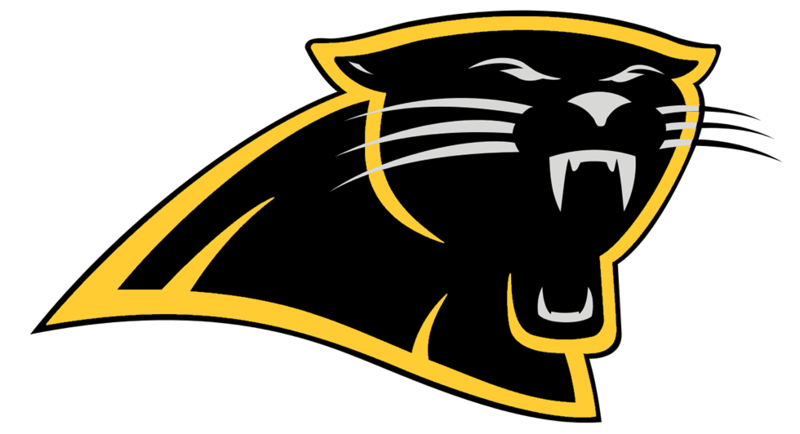 Panthers News · Sep 3 Opening Week! If you have not already done so, please complete the online participation packet and medical forms to be cleared to participate in the Fall Athletic Season. 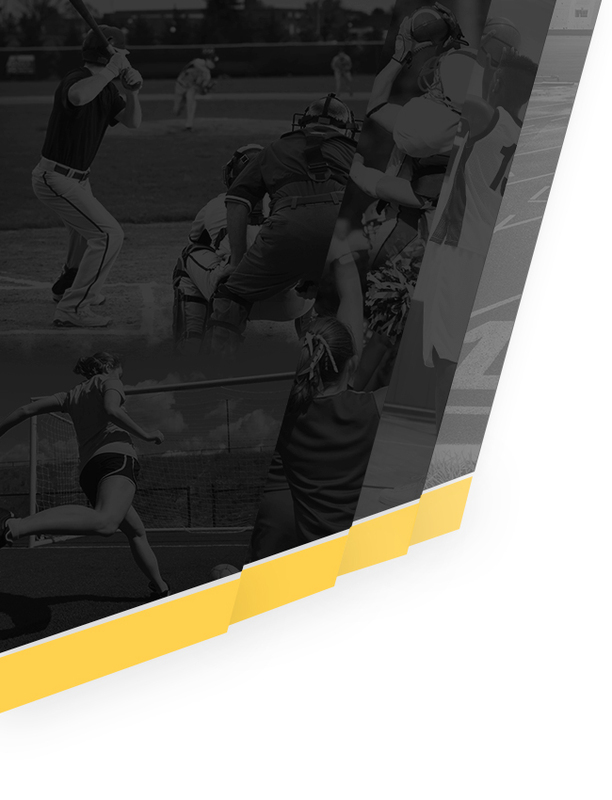 The Athletic Participation Packet can be found under the Panther HQ tab. 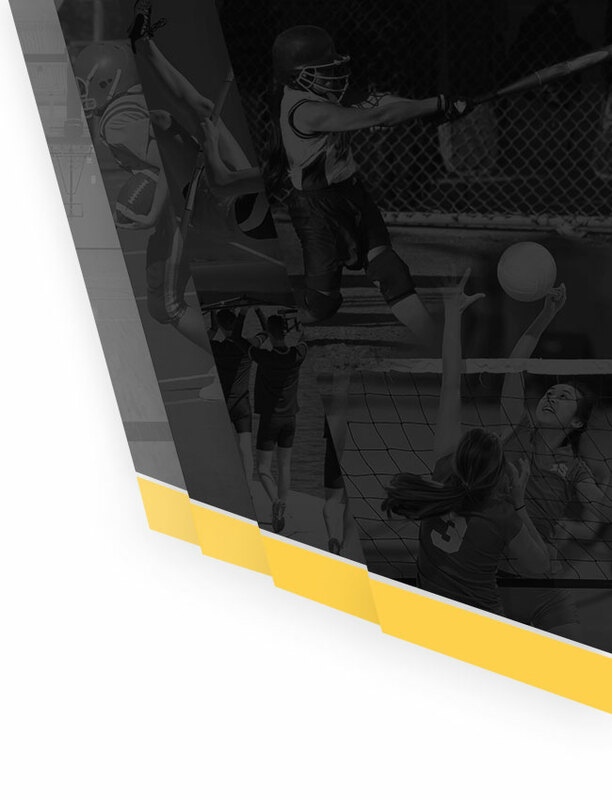 The new Cedar Grove High School Athletics website is currently under construction. Schedules, results, news, and updates can be found here! The Cedar Grove High School Softball Team won the NJSIAA Group 1 Championship on Saturday, June 6 by defeating Henry Hudson Regional High School 10-1 in the final game. This was the third softball group 1 championship and the first since 1979. The team finished with a 24-8 record. Congratulations on an outstanding season.